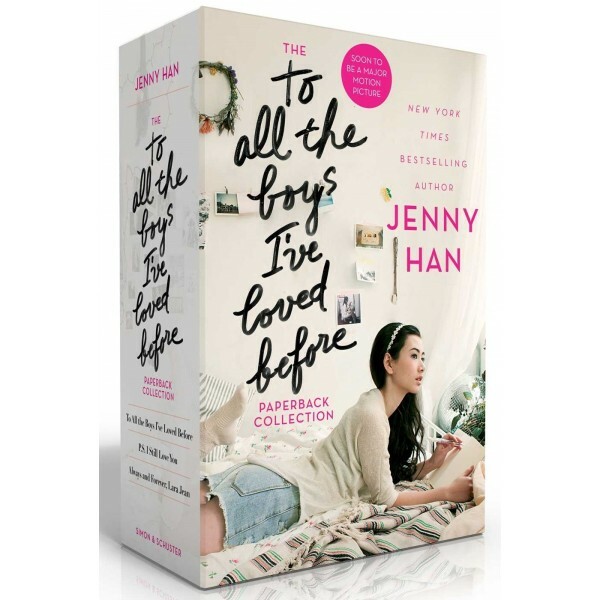 New York Times bestselling author Jenny Han's beloved novels are now available together in this delightful paperback boxed set! What if all the crushes you ever had found out how you felt about them — all at once? When Lara Jean Song's secret love letters are mailed, her love life goes from imaginary to out of control. All five of her crushes suddenly know how she feels... and in the time that follows, she will pretend to be in love, actually be in love, wonder if she can be in love with two people at once, and question whether love can last though the next big step in her life. Charming and sweet, with an endearing main character, this series will delight teens who have their own questions about love. 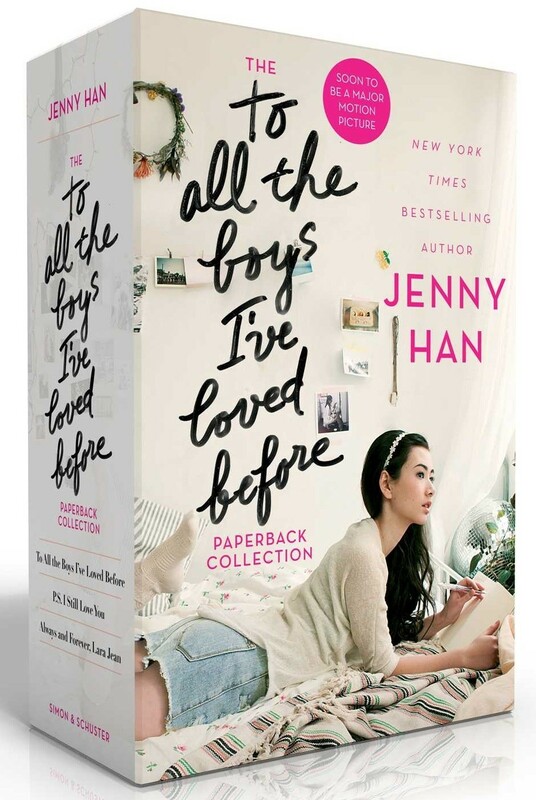 This enchanting collection includes paperback editions of To All the Boys I've Loved Before; P.S. I Still Love You; and Always and Forever, Lara Jean.